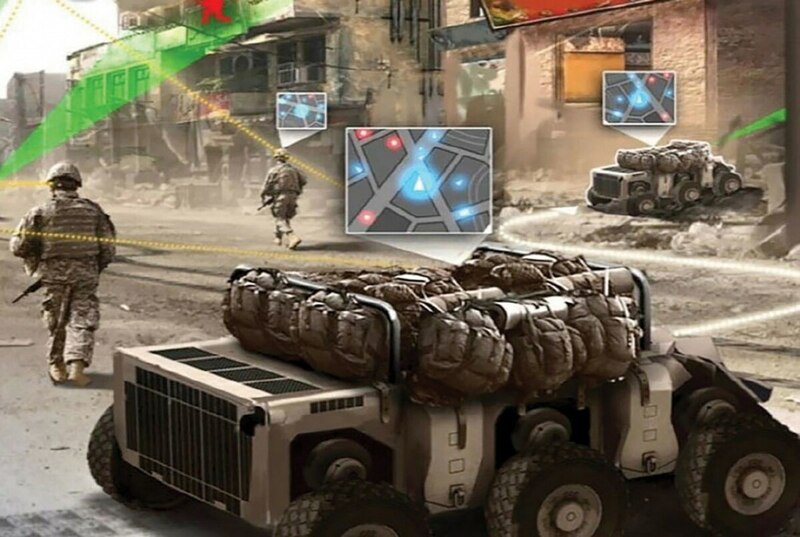  Home  defence  defence industry  Defense  defense industry  defense industry news  Military  savunma sanayii  savunma sanayii haberleri  China’s AI ambitions are driving US innovation. So what’s America’s hold up? China’s drive to lead the world in artificial intelligence is spurring American efforts keep its technological edge, especially when it comes to national security.